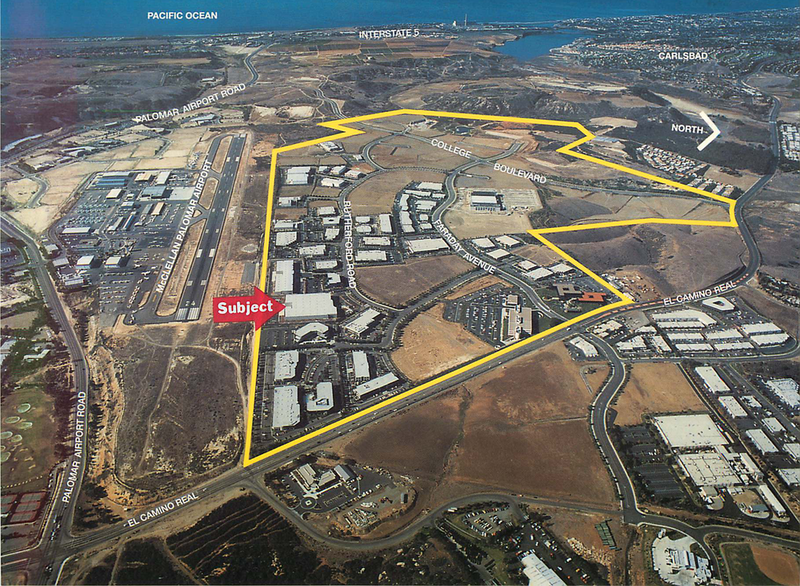 Development management of 1,200-acre master-planned redevelopment of westerly portion of former March Air Force Base into multi-phase business park. Managed and contributed to production of EIR, Specific Plan, Tentative Tract Map, Design Guidelines, and regulatory permits. Recorded six final tract maps, and processed and constructed associated improvement plans. Effected 300 acres of land sales to users including Tesco Fresh and Easy, McLane Foodservices, Two Sisters Food Group, Sysco, and various developers for speculative industrial and office projects that expedited creation of, and provided built environment for, more than 2,000 jobs. 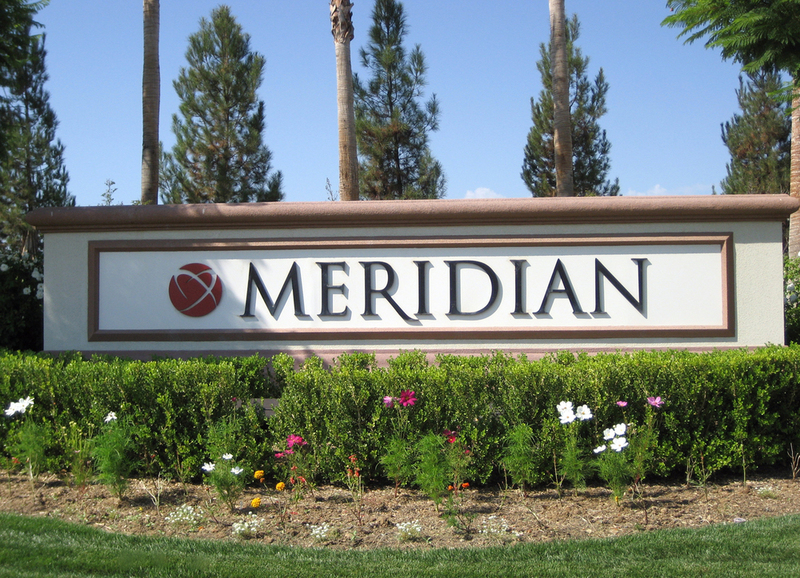 403,000 square foot build-to-suit warehouse facility for lease at Meridian, part of a larger 489,000 square-foot building. 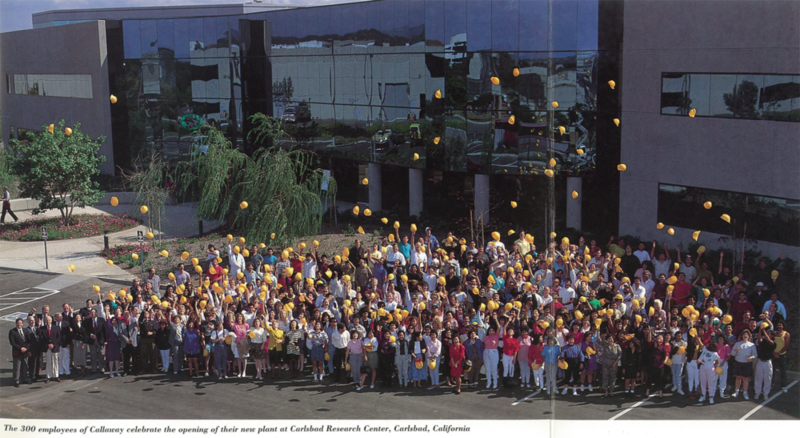 The project was successfully completed and profitably sold to a public REIT. 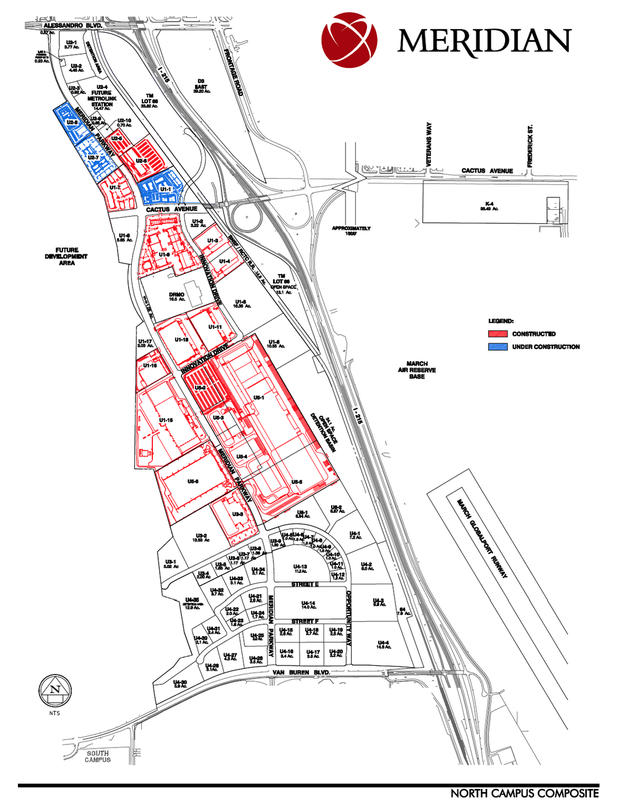 200-acre redevelopment of former proposed regional mall site and failed bond CFD into a highly successful 4 million square foot industrial center. The redevelopment project was a publicprivate venture with the local RDA. Owner’s representative on the design, permitting, and construction of the interior build-out of 55,000 square foot, two-story shell office building for client’s new administrative headquarters. 75-acre redevelopment of former Hunt-Wesson Cannery. 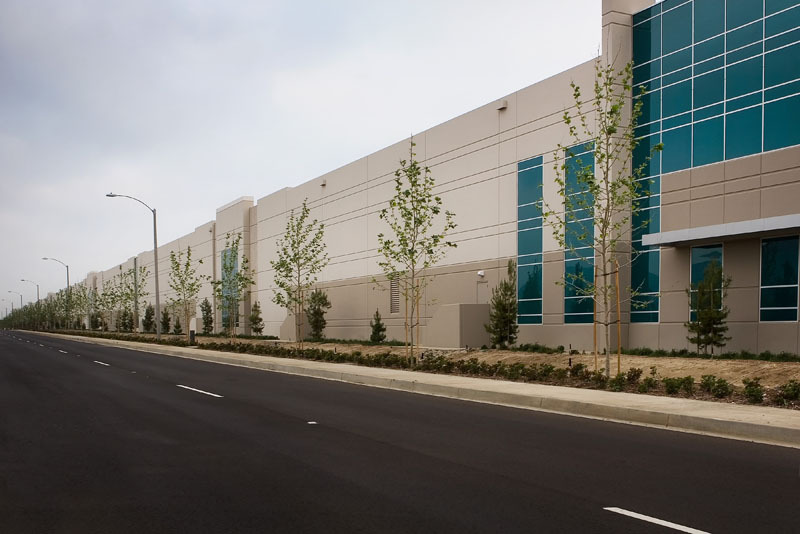 Renovated 750,000 square feet of existing buildings and developed five new industrial buildings while installing extensive new infrastructure including bridge and offsite storm drain, and ensuring two active tenants with rail spurs were able to function effectively. 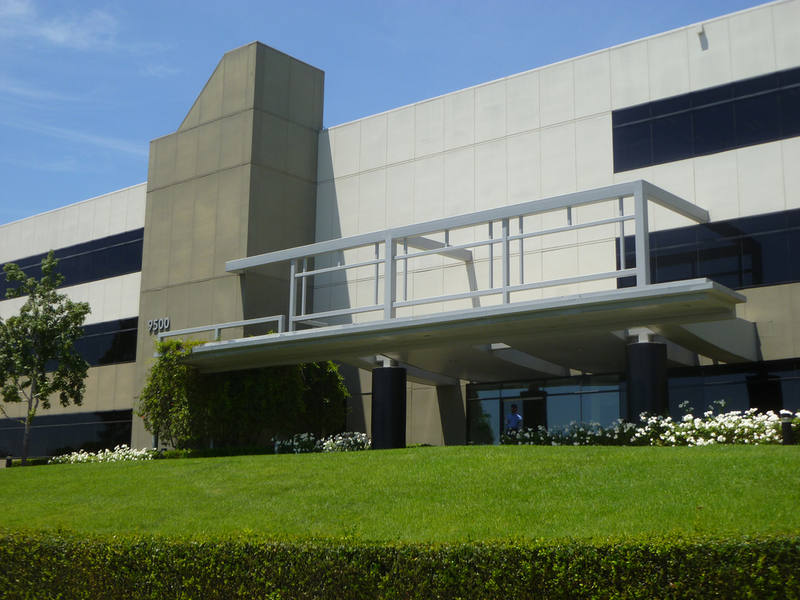 Development of 232,000 square feet of speculative office development of two 4-story Class "A" buildings and a three-level parking structure. 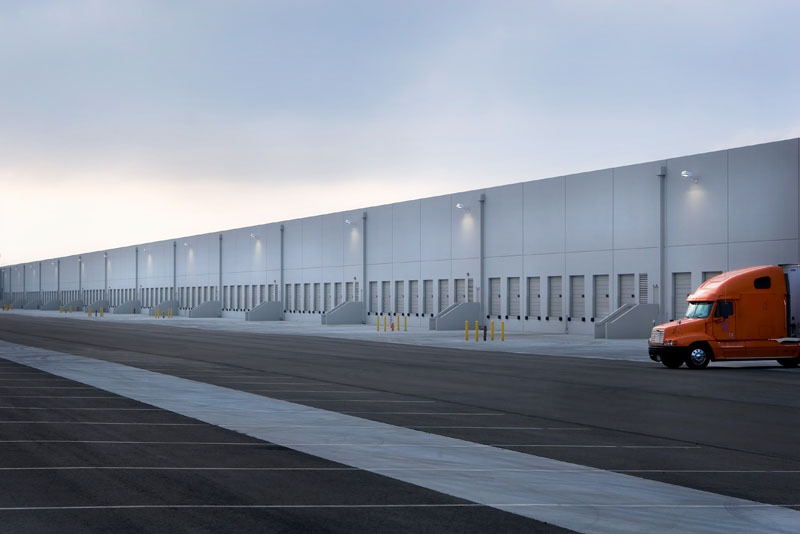 Consolidation of a former freeway truck weigh station parcel with a larger narrow parcel was required to create the developable site for this landmark project. 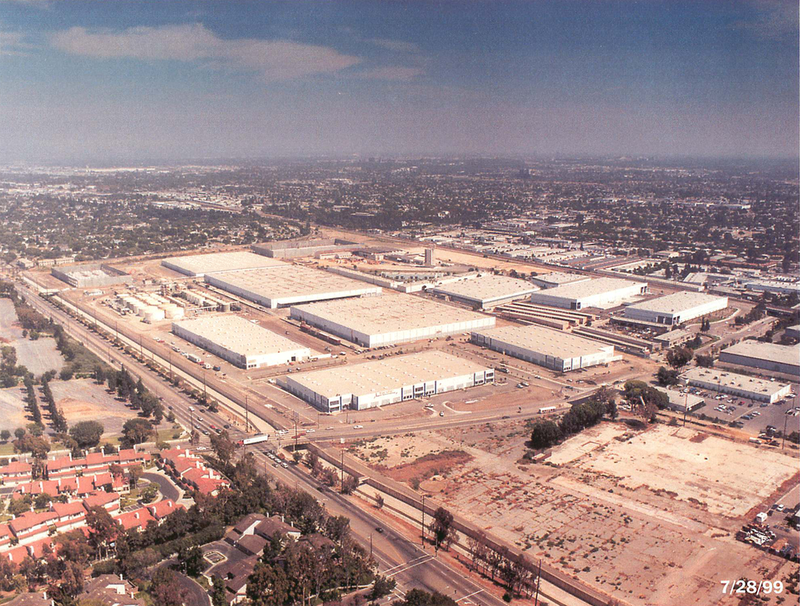 50-acre redevelopment of former Taylor Rail Yard on east bank of the Los Angeles River in the City of Los Angeles. Completed construction punch list on 7 art deco inspired flex tech buildings, recorded Final Subdivision Parcel Map, obtained Certificates of Occupancy, and improved functionality of innovative onsite stormwater detention and filtration system. 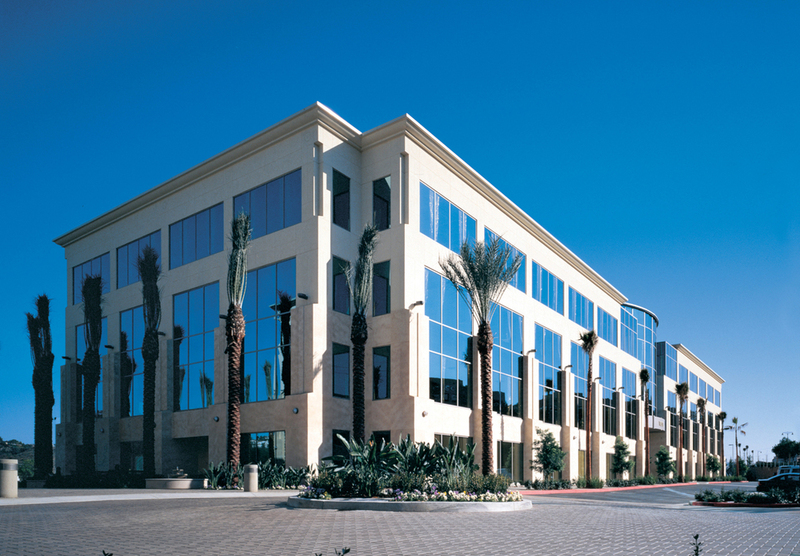 Completed renovation of 86,633 square foot eight-story office building. Obtained retroactive permits for an income producing six-level parking structure interim shared for LAX parking, obtained demolition permits for adjacent outdated and contaminated 12-story office building, and processed entitlements for development of replacement 6-story 120,610 SF office building. Redevelopment of an existing three-story, 240,000 square-foot former General Dynamics engineering office building into a successful, speculative multi-tenant office building with 5:1000 parking. Managed geotechnical design of repair of cracking parking lot and failing geogrid retaining wall, due to faulty construction and previously undiscovered ancient landslide, of prominent twobuilding office development adjacent to I-15 freeway. Achieved permitting and collaboration with Caltrans and MTDB and facilitated an adjacent transit station/Park and Ride facility. Managed plaintiff’s cases against seller and vendors leading to successful settlements, $20 million repair, and profitable sale of property. 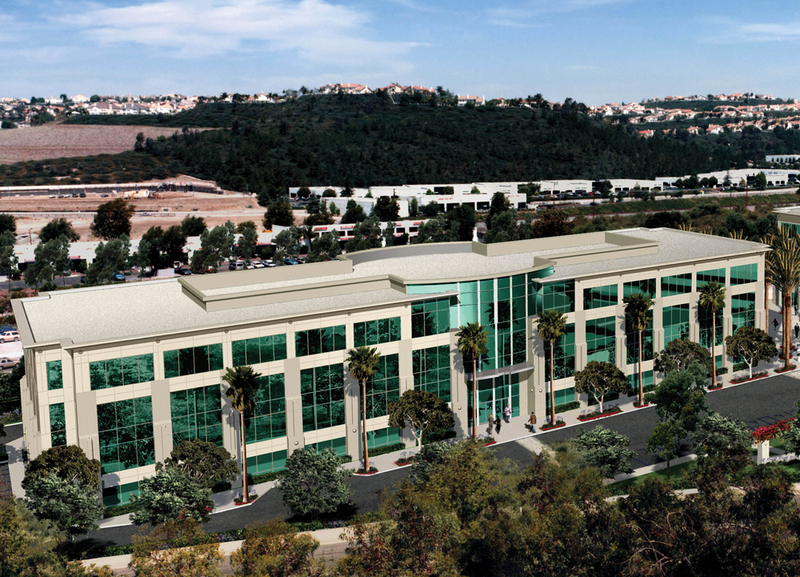 Developed two-building speculative R&D and flex project of 200,000 square feet, leased and later sold to Callaway Golf Company for their new corporate headquarters in the Carlsbad Research Center. 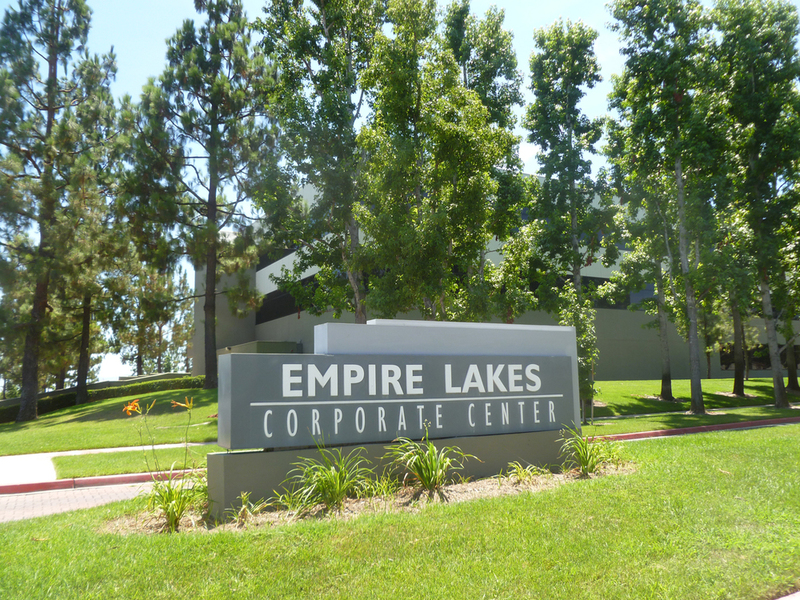 Developed 185,000 square-foot speculative, multi-tenant industrial warehouse project leased to several tenants and profitably sold in the master-planned EastLake Business Center. 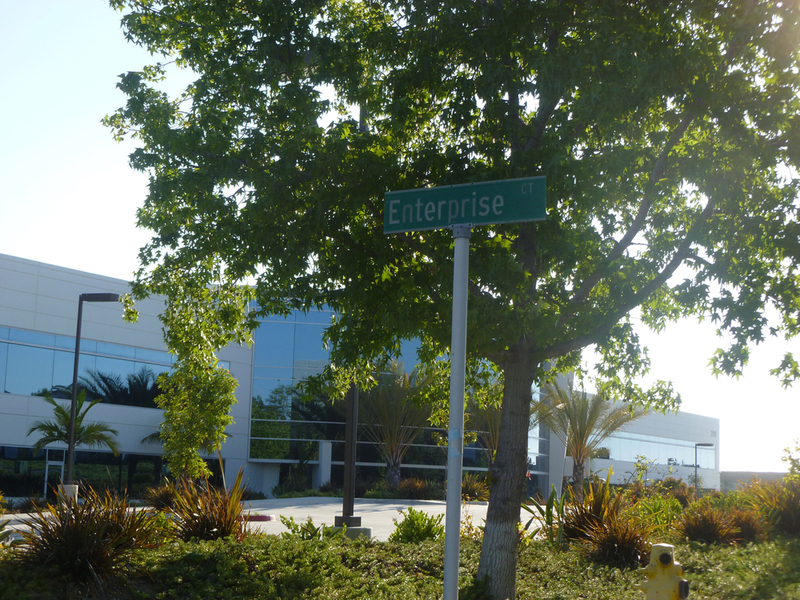 Developed a 50-acre business park. Designed grading, street infrastructure and utilities and managed construction and recordation of Final Tract Map subdivision. 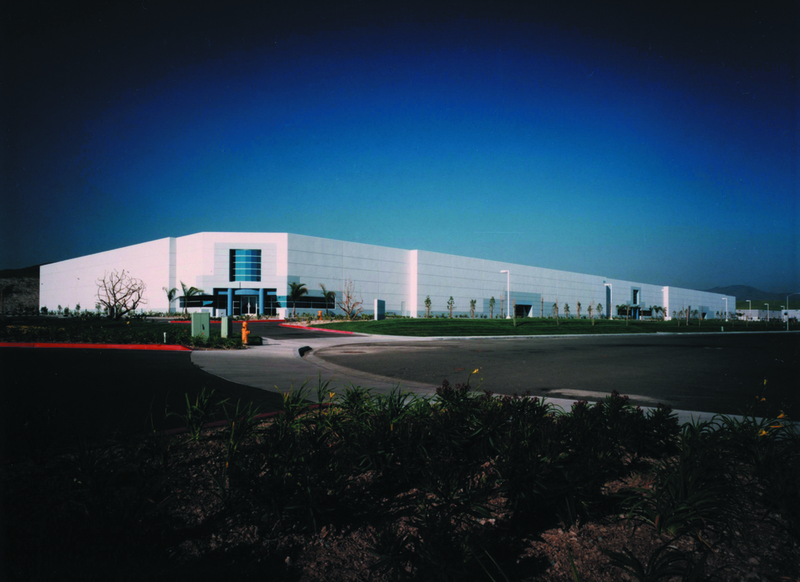 Development of 152,000 square-foot build-to-suit facility for lease to FedEx. 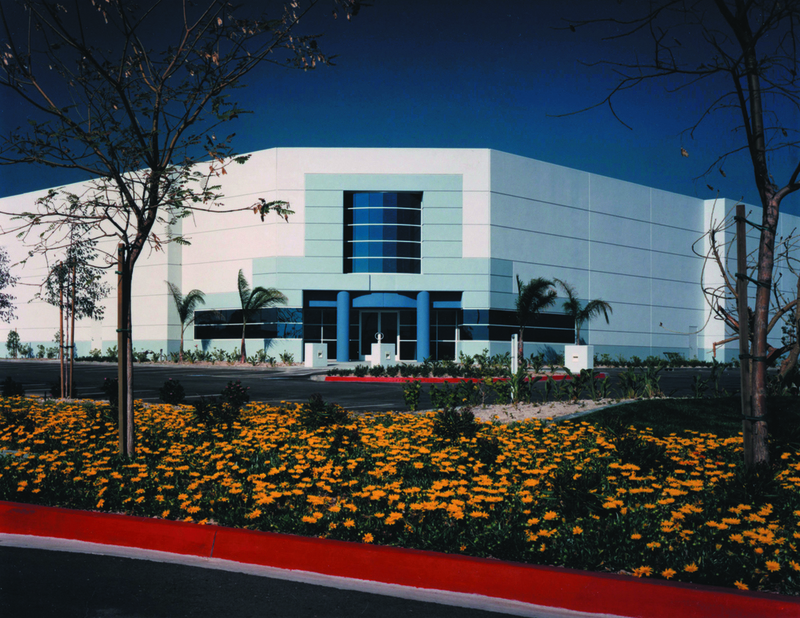 Owner’s representative on the acquisition due diligence, design, permitting, and renovation of 74,000 square foot industrial building for client’s new administrative and operational headquarters; also provided services related to design, permitting, and construction of nineacre equipment and materials storage yard on adjacent vacant parcel, including public street infrastructure improvements of adjacent street frontage. Consultant to investor recapitalizing four large, industrial land development projects to replace developer’s financial partner. Focused on entitlements, infrastructure requirements, fee credit agreements, development feasibility, and conditions of approval. Coordinated other consultants. Consultant to owner managing portfolio of public storage facilities, office and industrial buildings, retail centers, small apartment and rental housing, and vacant land. Focused on releasing to stabilize portfolio, renegotiation of loans. Obtained new, permanent financing, and handled disposition of smaller non-core assets, entitlements, and re-investment into larger apartment projects.